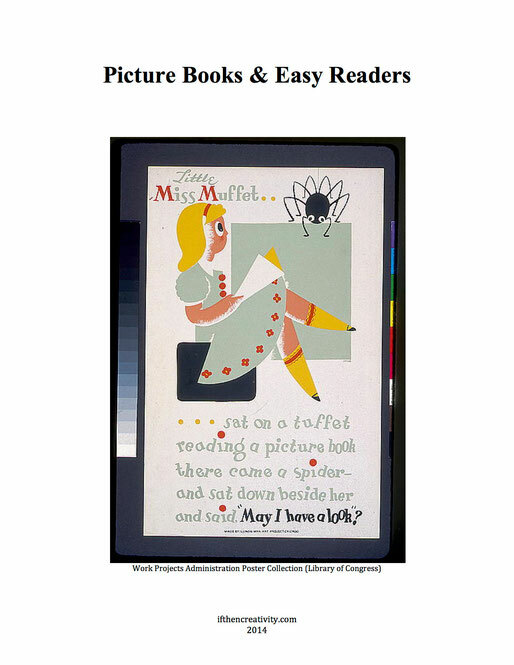 The following bibliography of 20 stellar picture books and easy readers reflects a variety of interests, cultures, and viewpoints. The books also encourage reading for pleasure. Most titles are less than 4 years old. While some of the books are for readers in grades K-2, many also work for children in grades 3-5. 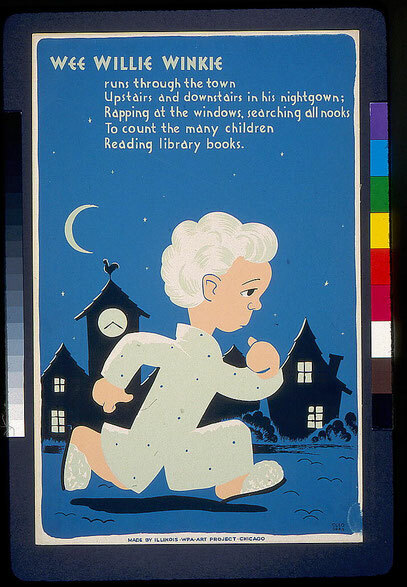 (Picture books are not just for the very young; many have topics suited for older children.) The annotations are written on a fourth through sixth grade reading level, so children can select books that appeal to them. Allowing children the freedom to select what to read promotes self-reliance and self-exploration. 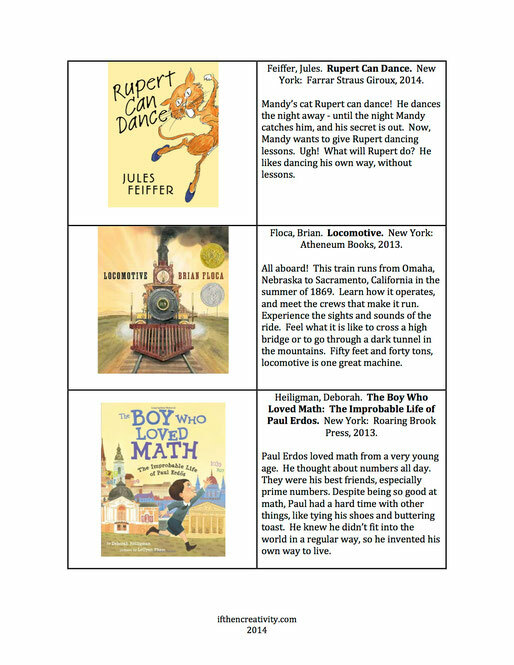 While all the books on this list are outstanding, I especially enjoyed The Boy Who Loved Math: The Improbable Life of Paul Erdos by Deborah Heiligman - an amazing story about a gifted Hungarian mathematician. Math was his passion - he didn't learn how to do much else. The illustrations are filled with numerous mathematical references: prime numbers, amicable numbers, theorems, proofs, etc. If you're interested, read more about the book at the author's website. 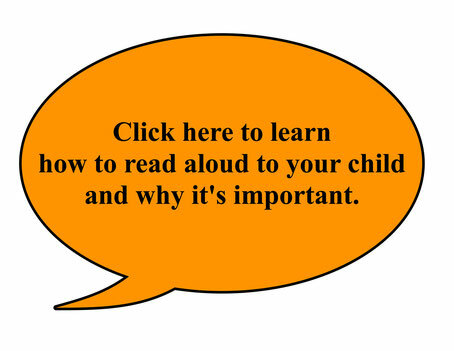 Reading aloud with your children has countless benefits - even for older children. The best way to get children excited about reading is to read with them, and let them see you reading too!